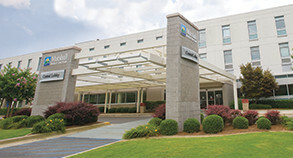 A healthier environment for patients, guests and employees. We appreciate your cooperation with this new policy, please call us at 256.571.8000 or email us if you have any questions or comments. 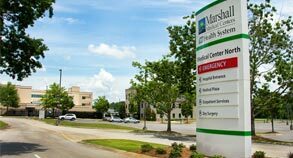 Banner stands reminding visitors about Marshall Medical's tobacco-free environment may be seen in high-traffic locations across our facilities.